Though sharing much in common with other professional resumes, a legal resume presents some unique challenges. It must cover essential cases and rulings from a lawyer’s career without violating the privacy and confidentiality of clients. 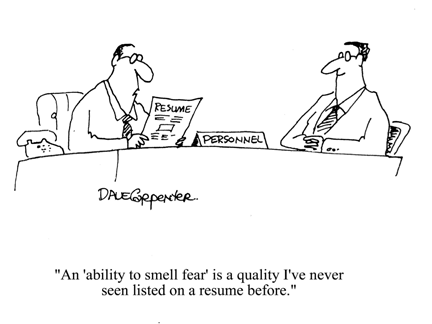 And as lawyers are generally specialists, their resumes must reflect their areas of specialization. The title itself is not nearly specific enough, as there are criminal lawyers, entertainment lawyers, civil lawyers, employment lawyers, tax lawyers, etc., all with unique qualifications and practices. When someone uses the term “lawyer,” a variety of images come to mind, not all of them positive. In order to communicate your brand to HR as well as other attorneys, it is important that you craft your resume differently from the way you craft your legal briefs, while at the same time maintaining the flavor of your litigating style. Just as you may argue a point in court by offering examples and defenses, in a similar way, your resume is a sort of opening argument in the job process. Summary: The opening of a legal resume isn’t much different from other professional resumes and should present a quick synopsis of your qualifications, experience, fields of study, and practice. Recent Graduates: Competition among recent graduates for the best jobs is intense. To stand out, focus on academic results, internships, research work and simulation exercises, and seminars, webinars, and other special training attended. Areas of Specialization: The professional experience section of the resume is similar to other resumes but more important for a lawyer, as you must clearly spell out your skills in a particular specialty (e.g., Mergers and Acquisitions or Project Finance or Industrial Amalgamations or Arbitrations, etc.). Your profile should include a brief snapshot of your portfolio, research papers, and actual case summaries (while maintaining client confidentiality). Particularly significant results that have since become case law should be emphasized and details provided. Senior lawyers should keep in mind that academic qualifications matter but generally only during the first few years of employment. Articles, Publications, and Awards: It is appropriate for senior lawyers to incorporate details of their citations and research work. Areas of research, contributions to public interest litigation, pleas, special citations and commendations, certifications, and special areas of study should all be included. General Skills and Personal Strengths: The legal profession requires a number of intangible skills and these should be highlighted in the resume, including analytical, communication, and negotiation. As with other professional resumes, broad and vague statements should be avoided. Instead, provide examples and weave these intangibles into the wider scope of your accomplishments where applicable. Additional Details: Lawyers can mention their number of billable hours and any honorary assignments that they have undertaken for community and social benefit. A pay hike or a salary increase is something every professional eagerly looks forward to. By even contemplating another offer, you have shown disloyalty and the company will treat you accordingly going forward. If your company knows you are entertaining other offers, they will likely build their plans for the department and organization without you. They will utilize the time they bought by giving you a raise to find your replacement. You will likely find yourself at the end of the line when it comes to future pay increases and/or promotions, which will encourage you to leave on your own. Be clear about what why you think you deserve the increase. 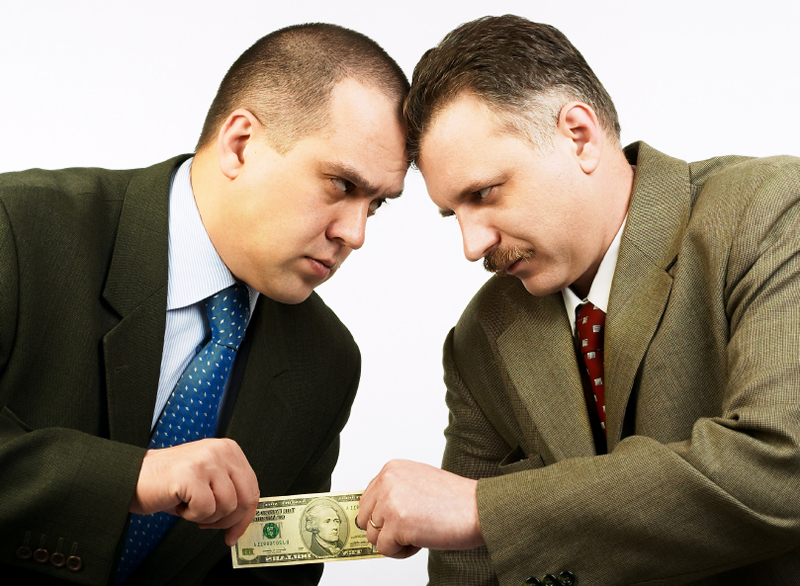 HR managers are used to salary increase requests coming in from employees at all levels. They will not necessarily be inclined to give an increase unless it is justified (and having problems paying your mortgage will, unfortunately, not be sufficient; neither will complaints about other workers making more than you, for whatever reason). It is important, therefore, to provide concrete examples of your achievements, typically, though not always, through a direct employee evaluation. Be aware of your own worth and do your best to invest in its increase. Build your skill set via training, education, and certification, acquiring skills that may be transferable to other jobs in the future. This will not only help you become more indispensable to your current team but also to your company as a whole and may provide you the background to transition into a new department or into a manager role in the future (bringing with it an increase in salary). When entering negotiations, do not start off by giving a specific number or percentage. Employers will often ask for this information upfront but it’s generally best to avoid the temptation to provide it. Instead, begin by showing what you have done in the past year and what you plan to do in the coming months and years for the company and ask the employer what he or she believes those past and future achievements are worth. This will get the negotiations started and by then bringing in industry figures, past salary history, etc., you will be in a firm position from which to negotiate the best possible increase. Be polite but firm. This isn’t Oliver Twist asking “Please, sir, may I have some more?”; you deserve it. You are currently browsing the Norwood Consulting Group blog archives for April, 2013.